To serve all individuals with humility and Christ like love. Accepting all patients regardless of condition or financial ability. 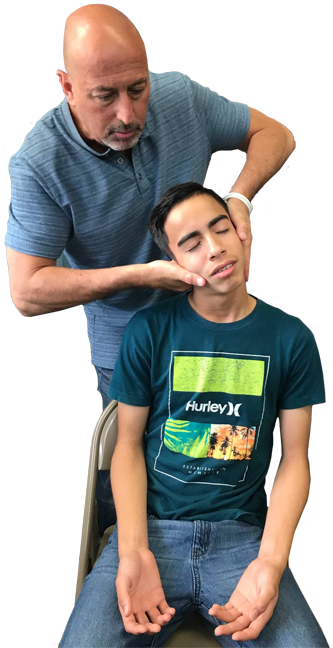 We will constantly strive to inform individuals, families and organizations on the principle of chiropractic, thereby educating them on how to achieve and maintain their God given life potential. 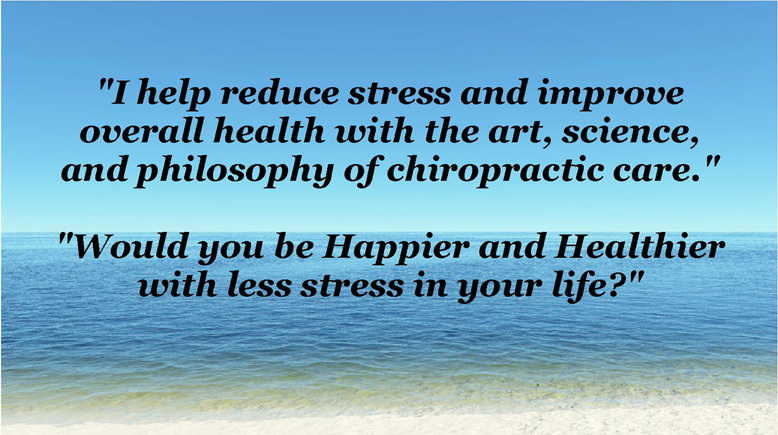 Learn more about chiropractic on our What is Chiropractic page. Silberfine Chiropractic is a unique office. Instead of charging outrageous fees every visit or thousands of dollars for care plans, we offer affordable monthly plans so you can get the care you need at the price you deserve. We don't make you jump through a bunch of hoops to get under regular chiropractic care. Once you get dialed in at our office, you can come in when you like. You heard me right. No appointments! No headaches! No hassles! 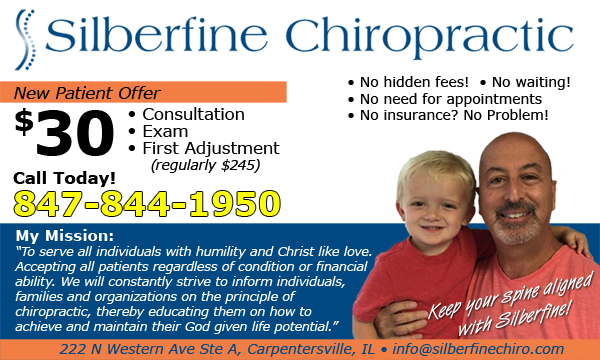 Dr. Jeff is a Chiropractor in Carpentersville, IL and serves all nearby communities such as Algonquin, Lake In The Hills, East Dundee, West Dundee, Gilberts, Pingree Grove, Sutton, South Barrington, Fox River Grove, Sleepy Hollow, and Elgin.